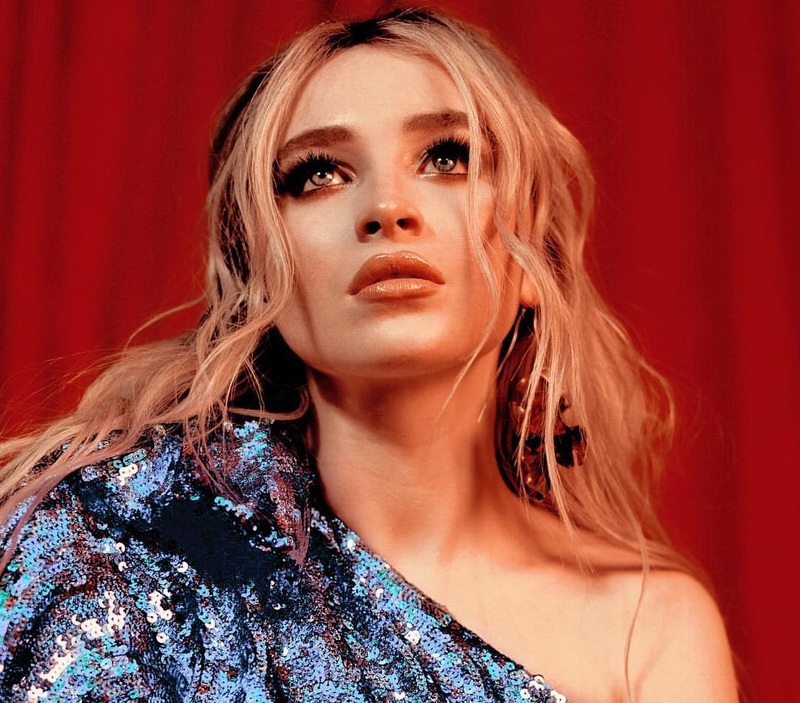 Sabrina Carpenter has confirmed the title for her new album. The American singer/songwriter christened her third studio collection “Singular” and will release it later this year via Hollywood Records. 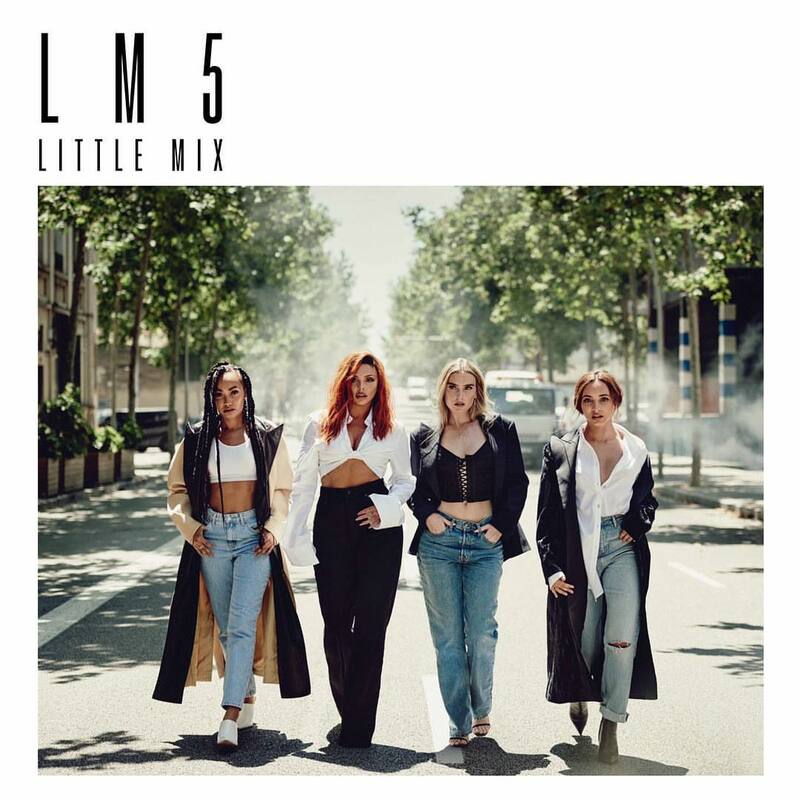 Current promotional single “Almost Love” – which was co-written by Nate Campany and Steph Jones alongside the song’s producers Tor Hermansen and Mikkel Eriksen of Stargate – will arrive on June 6th via iTunes, Apple Music, Amazon, Google Play, Tidal and all other digital streaming platforms. Watch the music video for “Alien” below. 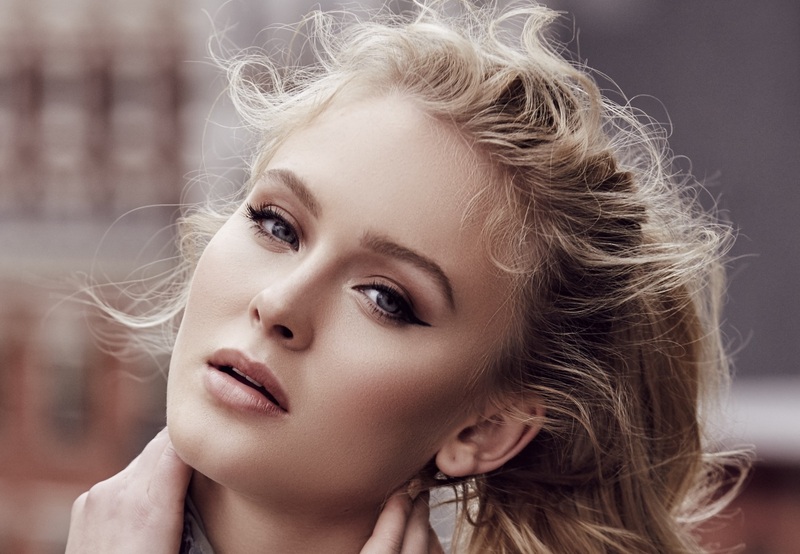 Zara Larsson has enlisted Bastian Langebaek for a new collaboration. The Danish record producer and songwriter (also known as Carassius Gold) is responsible for helming Jessie Ware’s “Midnight,” taken from the artist’s third album, “Glasshouse,” which peaked to number seven on the UK Albums Chart. Langebaek’s resume boasts further works with Aquilo (“Now & Here”), Albin Lee Meldau (“The Weight is Gone”), Guy Sebastian (“Drink Driving”), Rationale (“Vessels”), Jack Garratt (“Worry”), Kiah Victoria (“I Ain’t Goin’ Nowhere”), Sabrina Carpenter (“I’m Fine”) and Jess Glynne (“All I Am”). Meanwhile, Larsson is scheduled to release her and next studio collection and follow-up to 2017’s “So Good” later this year via Epic Records. The still-untitled project reportedly yields additional alliances with The Futuristics, Grades, Andrew Wells, Digital Farm Animals, MNEK, Cass Lowe, Rami Yacoub, TMS, Fred Ball, Jack Patterson, Will IDAP, Jim Lavigne, Sermstyle, Hit Impulse, Kid Joki, and The Electric. 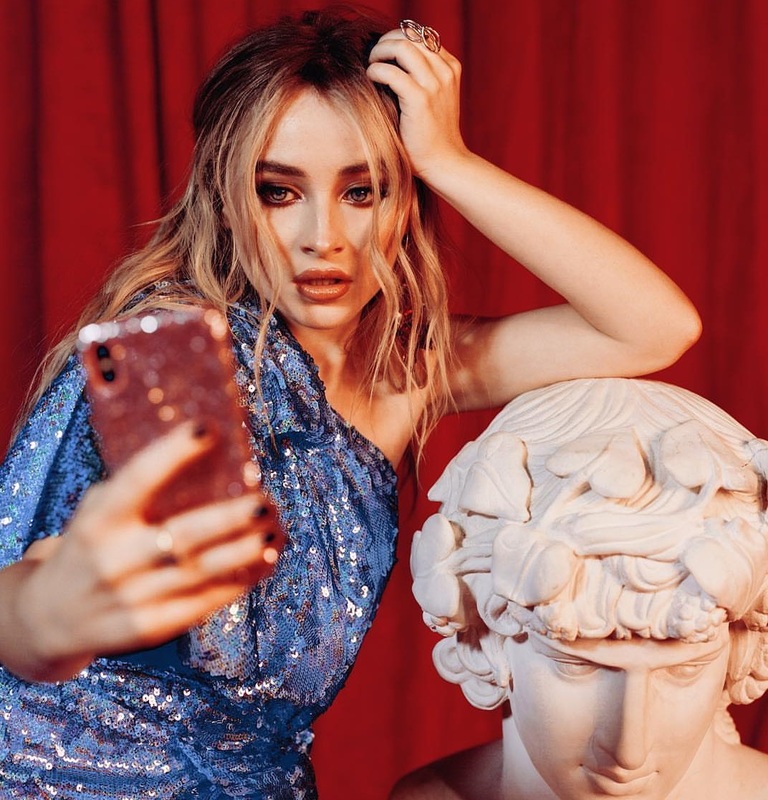 Sabrina Carpenter has confirmed the details for her new single. The American singer, songwriter, and actress christened “Almost Love” as her next promotional cut and will release it on June 6 via iTunes, Apple Music, Amazon, Google Play, Tidal and all other digital streaming platforms. Carpenter’s third studio collection – featuring previous promotional singles “Why” and “Alien” – is scheduled to arrive later this year via Hollywood Records. The follow-up to 2016’s “Evolution” reportedly yields additional alliances with The Futuristics, Alex Hope, Ido Zmishlany, Madison Love, Warren “Oak” Felder, Sasha Sloan, JHart, Ilsey Juber, Oscar Gorres, Delacey, and James Ghaleb. 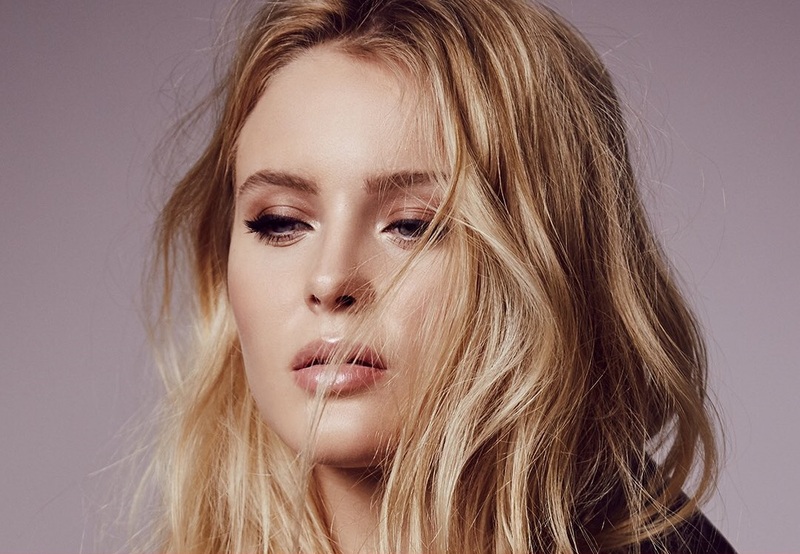 Swedish singer/songwriter Zara Larsson has drafted Alex Schwartz and Joe Khajadourian of The Futuristics for a new collaboration. 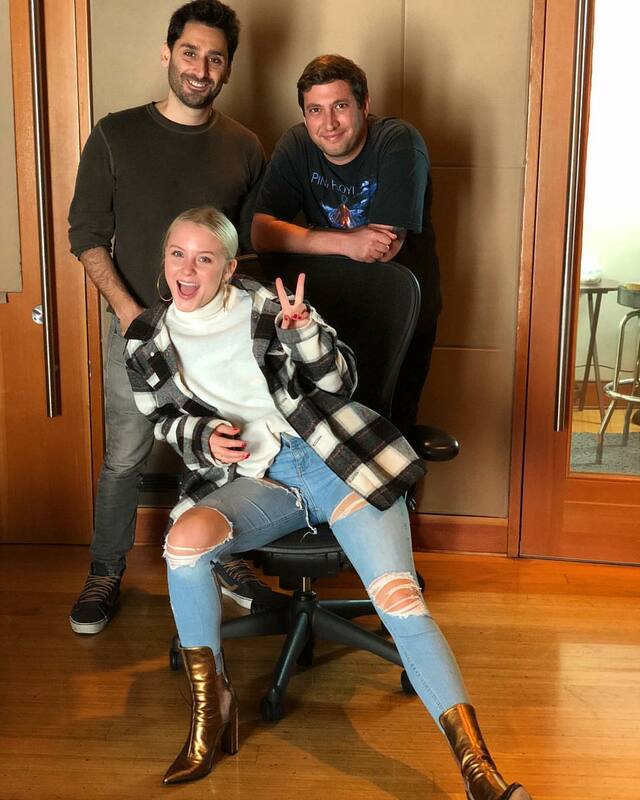 The American duo recently co-produced and co-wrote “Wanna Be Missed” for Hayley Kiyoko alongside Jonas Jeberg and Madison Love. The track appears on Kiyoko’s debut album, “Expectations,” out now via Empire / Atlantic Records. Larsson, on the other hand, is expected to release the follow-up to 2017’s “So Good” later this year via TEN Music Group and Epic Records. Other album songwriters/producers include The Electric, Caroline Ailin, Rami Yacoub, Whitney Phillips, Leland, Madison Love, Fred Ball, Delacey, Jack Patterson, Natt Dunn, Andrew Wells, Will IDAP, Jim Lavigne, Sermstyle, Digital Farm Animals, Cass Lowe, Kid Joki, MNEK, and Hit Impulse.